In Chinese culture, mid-autumn festival is the day when people enjoy tasty pomelo under the bright full moon. 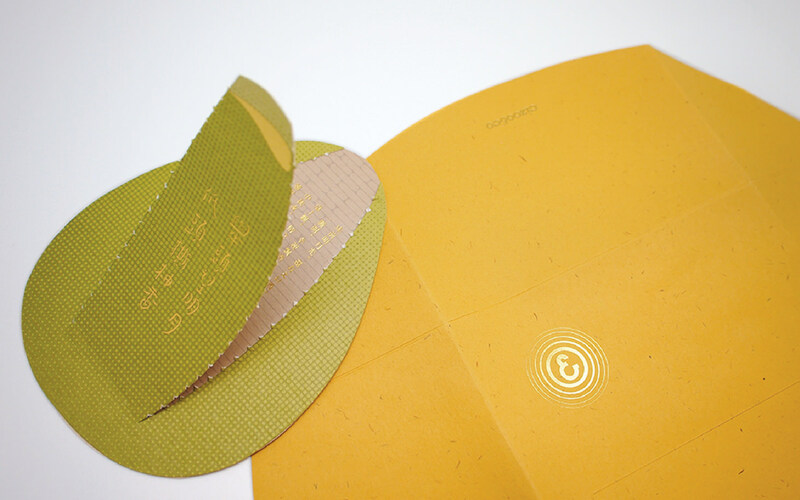 The card itself is a just pomelo full of surprises! When you receive this lovely card, you will first be surprised by its elegant smell of pomelo. 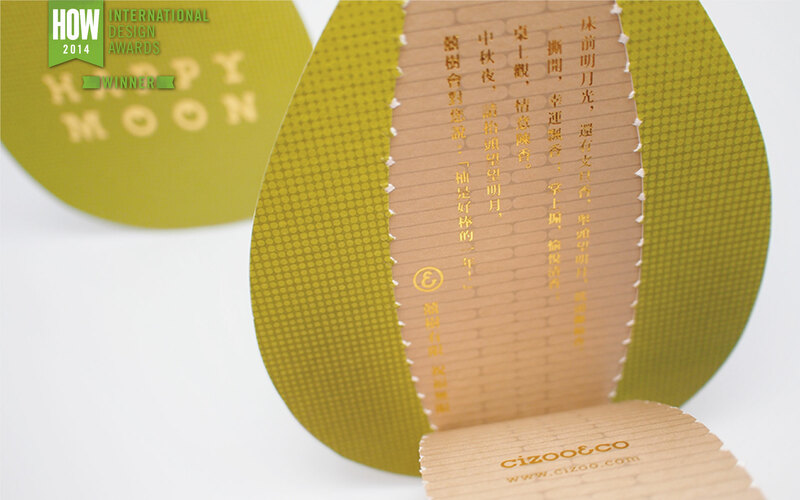 After reading the message in the back, peeling off the skin, you’ll discover the second message hidden inside! 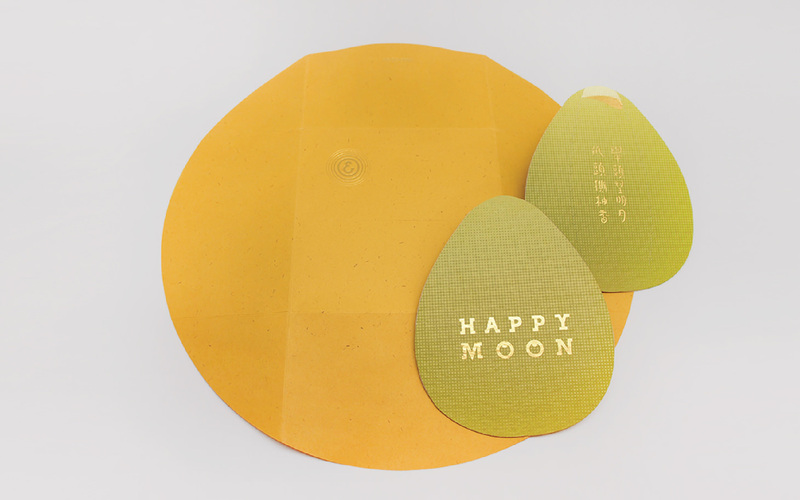 Once the yellow envelop is unfolded, you’ll see a beautiful full moon lying in front of you. Hang it high in your room, so that you can always feel the warmth beaming from it.